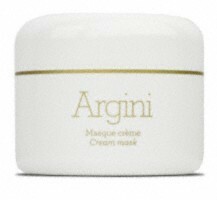 Argini is soothing and suitable for any fine or sensitive skin. With its anti-inflammatory and astringent action, Argini leaves your skin cleared and calmed. This mask purifies the epidermis and absorbs excessive sebaceous secretion. 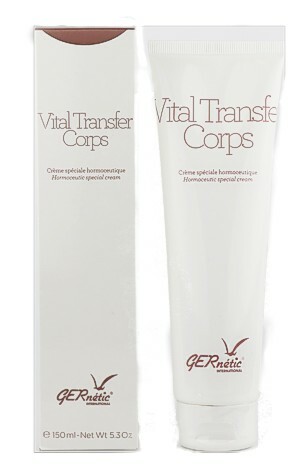 It revitalises and stimulates the epidermis and maintains its natural moisturisation. Your skin will be healthier, fresher and more radiant. After cleansing your skin, apply Argini by light massage all over your face and neck. Leave for 5 to 10 minutes and remove with lukewarm water. Then, carry on with your usual daily routine.